The kingdo­m’s hand in Pakist­ani politi­cs unveil­ed in WikiLe­aks’ cables. KARACHI: In a US embassy cable published by WikiLeaks, Saudi Arabia’s ambassador to the US Adel al Jubeir is quoted saying, “We in Saudi Arabia are not observers in Pakistan, we are participants.” That statement sums up decades of Saudi Arabia’s involvement in Pakistan’s political affairs. While the UK and the US appear to play a visible role in the country, as Zardari is quoted as telling the US ambassador, “We won’t act without consulting you”, it has now emerged that Saudi Arabia is also a behind-the-scenes broker. 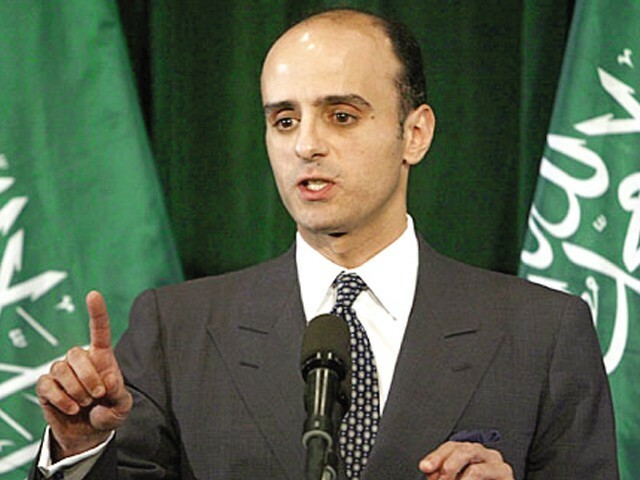 But even though, as Ambassador al Jubeir is quoted saying, “Sharif broke his promise by conducting political activity while in the kingdom,” he is still a key figure for the Saudis. Saudi Foreign Minister Prince Saud al Faisal is quoted saying in a cable that Sharif is a “force for stability” and “a man who can speak across party lines even to religious extremists.” A US official also noted that the “Saudis have an economic hold on Sharif, since he was reportedly the first non-Saudi to receive a special economic development loan from the Saudi government with which to develop a business while here in exile.” It is evident that were Sharif to take charge again, he would have the backing of the kingdom. Even though the Pakistan-Saudi Arabia relationship is referred to in glowing terms in government-issued history books and official statements, leaked cables reveal that Saudi Arabia’s support of Pakistan is conditional on who is at the helm of affairs. 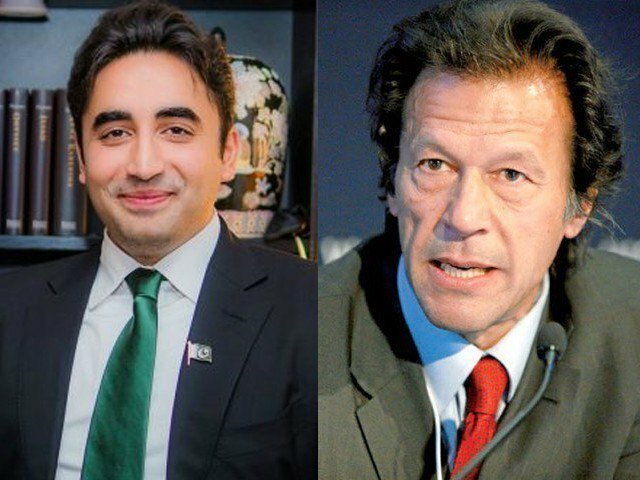 The current Pakistan Peoples Party (PPP)-led government has found its relationship to be under strain because of a number of reasons. The kingdom, according to leaked cables, has historically disliked the PPP and fears that Zardari, who it suspects is Shia, could be part of a Shia triangle in the region (with Nur al Maliki’s government in Iraq and Mahmoud Ahmedinajad’s in Iran). This has also affected aid, as well as an agreement to provide oil to Pakistan at concessionary terms. Zardari has built strong ties with Iran, which is reportedly one of the reasons for the kingdom’s disapproval. Published in The Express Tribune, December 8th, 2010. Saudi govt makes no effort to clarify position on king describing Zardari as hurdle to Pakistan's progress. Abdul Basit says the relevant documents and their contents are being examined at this stage. Pakistan & Saudia are indispensible to each other. Iran must learn to live with the neighbours. Pak and Saudis are borthers. With brothers like Saudi who needs enemies? You get paid to promote Saudis and extremists here? Lets see who is mostly on the peaceful notions. This all started in 18th century when Abdul wahab najdi fought with muslims and killed 4000 muslims who didnt accept his ideology, he ruined the holy shrines, he was supported by US he was aided. An agreement between US & saud family who supported wahab’s ideology was signed for Oil & money & they are still onto it. saudia arab aid people who accepts their ideology, you can see in pakistan madarsas & mosques of deobandi & ehl e hadith sects they are high in numbers & well developed which is a clear evidence of saudia arab conditional support to these sects. Saudis and Americans are our real masters and now we should stop dreaming anything happening in Pakistan without our masters. WikiLeaks shows us one thing, that every country regardless of how close it may be with us eventally have their own interestes. UAE, as people call a brother Muslim state that has great respect and sympathies for us, are funding and aiding militants in Baloch insurgency since decades now. Saudi’s don’t care a hoot about our sub-continent. They have no real respect for an Indian, Pakistani, or a Bangladeshi. All that Saudis want to do is purify Pakistan as the Muslims of Pakistan are not the real thing yet. Some don’t even deserve to be called Muslims. Those who can be salvaged must be properly trained and converted. If it costs a few billion dollars of oil money and a few lives, so be it. Ah, so now we have Saudi as our brother !!! when exactly this happen??? and how? Well religious views set aside, reality is we are to Saudi Arabia as Israel is to US, we both need each other in a lot of ways, so the only way forward for our Government and the Saudis is to set aside the mistrust and move ahead!